This book is designed to tell you that it does not matter how many racists you meet in the office, you can still be successful. This book is designed to help you identify, and cope, and achieve success in those corporate environments that are not well. 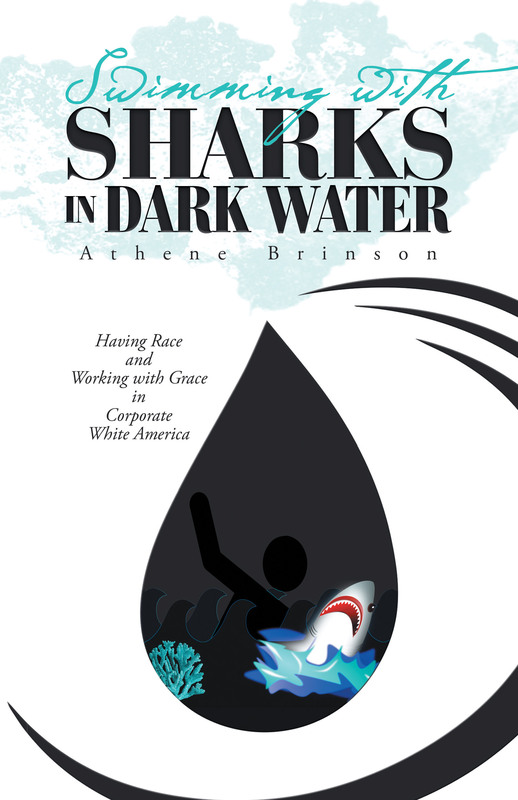 It provides you with advice on how to “swim with sharks in dark water.” This book will help you to use your “Spidey senses,” to trust your gut, to identify when you are working on a plantation, how to cope until you can leave. Oh, by the way, I need to tell you that you do not have the power at any time on any day to fix the plantation, without permanently damaging your career. The people who have fixed these issues have sacrificed their career, possibly their livelihood to ensure that we do not experience what they did. They shall always be the nameless heroes of our generation. We will always be indebted to those individuals who spoke up and lost their livelihood as a result. You need to understand that making a difference has a cost, and those that have done this have paid dearly.